Bunions are hard bumps at the side of the big toe joint. Dr Azarian is a specialist bunion podiatric surgeon who commonly performs bunion surgery in a safe and effective manner. Pain under or around the heel can be worst in the morning. Dr Azarian is an experienced Perth Podiatrist who treats heel pain conservatively and surgically in severe chronic cases. Ingrown toenails are one of the most common (and painful) foot problems. The sharp edge of your nail digs into your skin, causing pain and infection. We can operate to fix this issue. Custom orthotics can play a big part in the treatment of many foot problems. If made correctly, custom orthotics are one of the best investments you can make for your health. Hammer/claw toes are bent and appear retracted. They can cause embarrassment, problems with footwear, skin irritation, pain, nail deformity, corns and calluses. Plantar warts are a contagious viral infection of the skin. We offer several different conservative treatments of warts, as well as wart removal surgery. 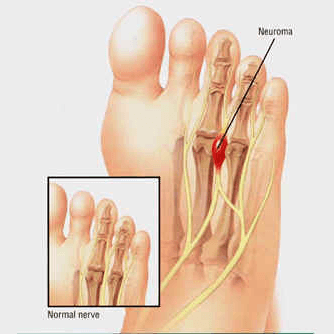 Morton’s neuroma is the most common nerve entrapment in the foot; leading to numbness and shooting pain under the ball of the foot and between the toes. 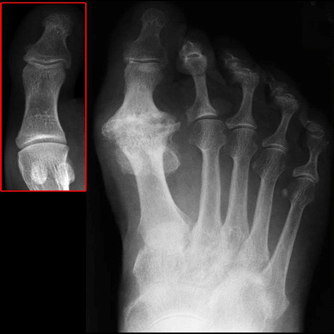 Do you have a stiff, painful or enlarged big toe joint? A clean up in the big toe joint may be required to increase joint range of motion and decrease pain. 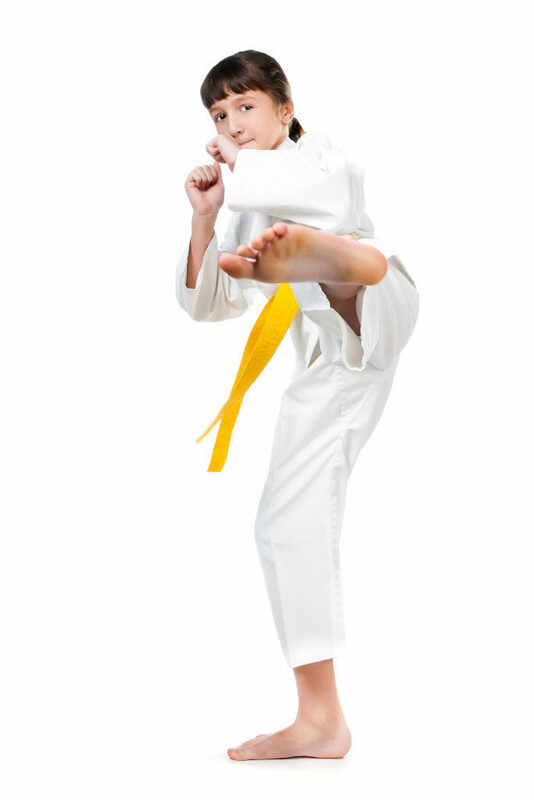 We treat a range of children’s problems in our Karrinyup clinic. 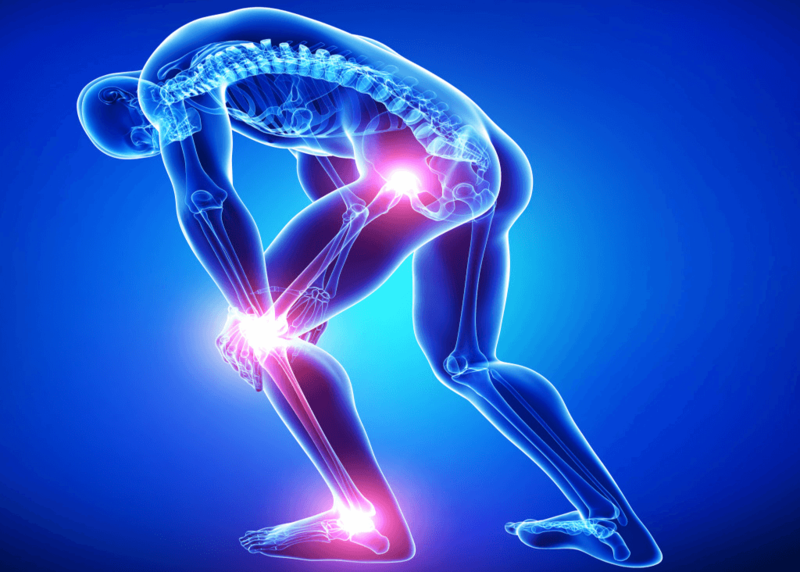 These include Sever’s Disease (heel pain), knee pain, ingrown toenails, warts, flat feet, pigeon toes, bow legs and knock knees.